Fire Emblem Echoes: Shadows of Valentia, a re-imagining of the series' second entry, the Japan-exclusive Fire Emblem Gaiden, is coming to 3DS on May 19, 2017. 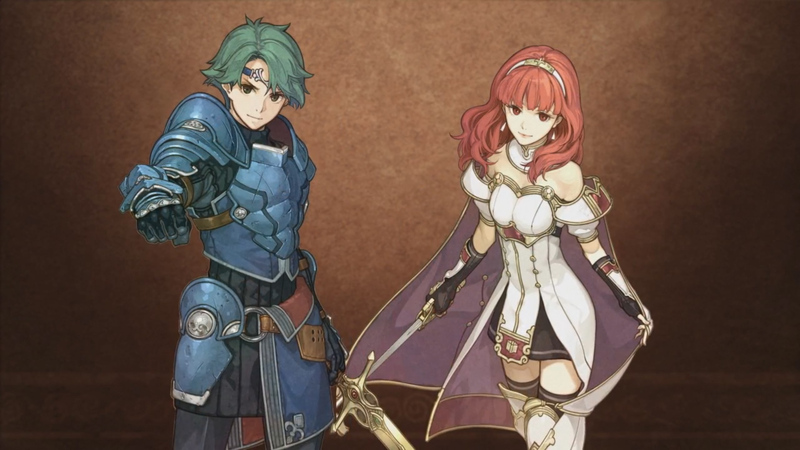 Shadows of Valentia tells the story of two kingdoms split up ages ago by the gods Duma (the hawkish, strength-focused ruler of the north) and Mila (the peaceful, comfortable rule of the south) and subsequently forged into polar kingdoms (Zofia in the south, Rigel in the north). It breaks from the recent 3DS revivals -- though it looks exactly like them -- by including some of the aspects of Fire Emblem Gaiden, including dungeons you can walk through, thwacking enemies in real-time to start battles.